untouched: photographs by Benedict Johnson and Dan Bass From 6 September 2012 to 30 September 2012 Private View Friday 7 September, 6-8pm. All welcome Gallery open Mon-Sat 11-5pm, Sundays 12-4pm A compilation of works that explore a unique way of capturing the natural and physical elements found and inspired by the sea. The photographs on display have been produced for established collections thus allowing the Margate Gallery an exciting opportunity to present a rare insight into the world of events photography. 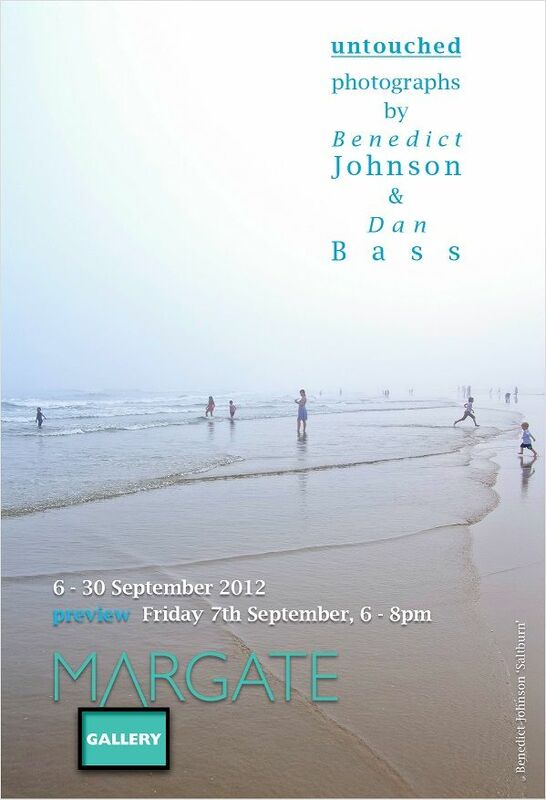 Benedict Johnson, a surfer from London and Dan Bass, a sea swimmer from Margate have come together for the first time to exhibit their similar yet vastly different works. These capture the essence of nature, action and atmosphere. Encompassing light and unpredictability, the photographs in this exhibition reveal a subject matter evocative of spectacle and of moments passed. 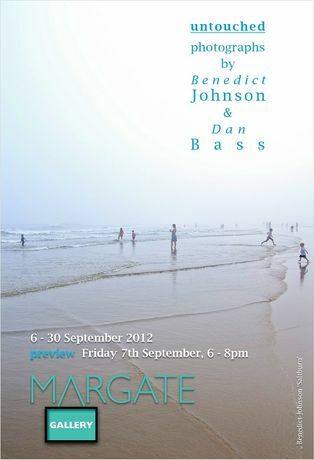 Curated by Danielle Gilbert and Janet Williams for the Margate Gallery.